Sampurasun! Are you seeking Sundanese language classes through Skype to increase your prospects for a better job, business, friendship or love? Join our Sundanese classes today and learn from our experience native tutors! Sundanese is an Indonesian language that is spoken by nearly 39 million people. 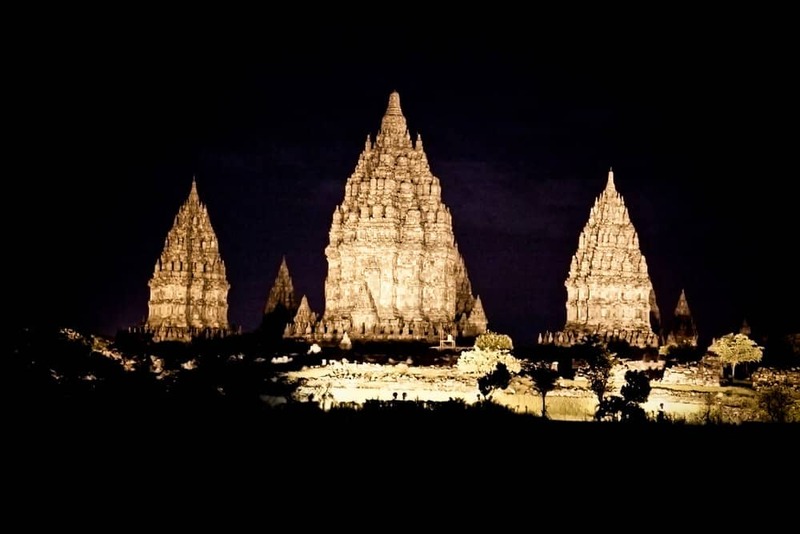 Indonesia is a country of many religions, cultures as well as languages. Hundreds of different ethnic languages are spoken by different ethnic groups in the country with the Indonesian language (Bahasa Indonesia) as the national language. One such ethnic language is Sundanese spoken by the Sundanese people. They form the second biggest ethnic group in Indonesia after the Javanese. This Malayo-Polynesian language is spoken mainly in western Java along with Banten, Jakarta, Central Java and southern Lampung. Sundanese is extremely diverse language and comprises of several dialects. Historically Sundanese was written using different scripts. Today, the language is generally written in either the Sundanese or the Latin script. A distinct feature of Sundanese language is that it contains multiple speech levels. The language is divided into different levels of formality depending on the social status of the person being addressed. Are you planning on doing business in West Java or would you like to learn Sundanese just for pleasure? Join our Online Sundanese language lessons through Skype and learn Sundanese from our experienced native tutors! Majority of the Sundanese people can speak both Sundanese, as well the Indonesian national language. However in rural areas, Sundanese is the still widely used mode of communication. If you are travelling to Bandung or other small towns in West Java then knowledge of Sundanese is highly recommended. A few Sundanese words would certainly enhance your travel experience in West Java. Also it is difficult to find Sundanese pocket dictionaries for travellers in any book stores in Bandung or other cities in Indonesia. That's why the knowledge of some most used Sundanese words will come handy while travelling in these regions. Are you interested in learning Sundanese in a fast and inexpensive way from the comfort of your home! Then try our online Sundanese classes where you can learn Sundanese without going to classes or investing in expensive software. We offer online Sundanese classes through Skype from experienced native tutors. Through our online platform learn Sundanese with Skype from the convenience of your own home or office, with an experienced native Sundanese teacher and improve your fluency in Sundanese through conversation lessons. You get to learn from personalized topics based on your needs, level and centres of interest. Our online classes offers you an opportunity to learn Sundanese in a fun and relaxed atmosphere via Skype with a qualified, professional and friendly native Sundanese teacher. We offer Sundanese language courses for all levels from beginner's to advanced and are taught by our native tutors who are very flexible in their teaching approach. Also you can enjoy complete flexibility to choose the day and time for each class. Our aim is to create a friendly learning atmosphere, to prepare you for real interactions without scripted instructions. So join our Sundanese language classes today and learn Sundanese in a fun, fast and efficient way! You can now take Sundanese classes one-to-one using Skype with a tutor of your choice. Our Sundanese lessons are custom, effective, comfortable, and fun. Pick a tutor NOW! Choose anything specific. Whether it is conversational Sundanese classes, business Sundanese lessons or just learning how to greet and impress a loved one. We can help you with them all.